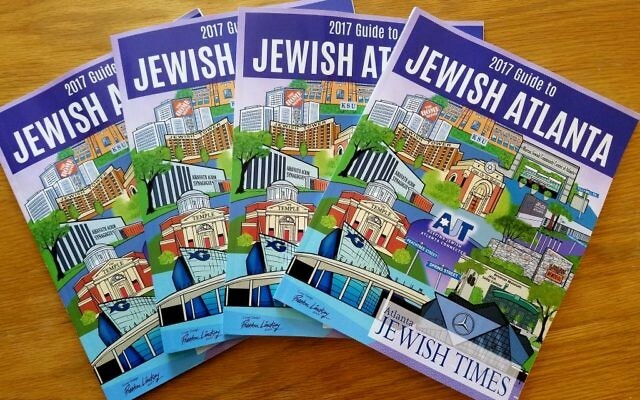 The very first Guide to Jewish Atlanta is a contribution of the AJT to community unity that we intend to make an annual publication to benefit Jewish Atlanta. 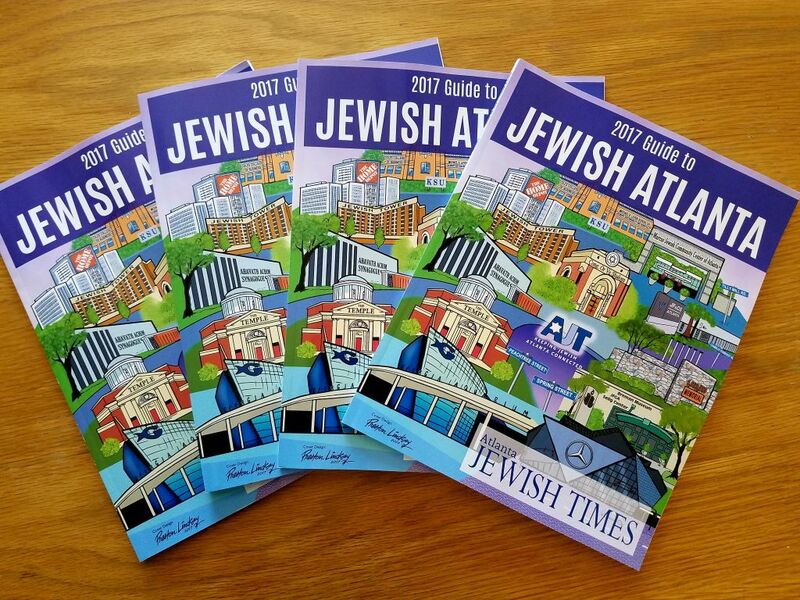 Presenting the Atlanta Jewish Times’ first Guide to Jewish Atlanta, a glossy contribution to community unity that we intend to make an annual publication for the benefit of the residents of Jewish Atlanta and the organizations and businesses that serve them. There are a limited number of copies distributed around the Atlanta area on a first come, first serve basis. All subscribers to home delivery of the AJT weekly newspaper will receive a copy mailed to their home. We encourage all of Jewish Atlanta to subscribe now and we will mail a copy of the guide to your home today. This will be an added bonus to all subscribers each year and there are more benefits coming soon. Click here to subscribe to Home Delivery and get you copy today! This guide (which can be picked up at the distribution locations listed below) serves as a snapshot of our community as it exists in the summer of 2017, and each year it will be updated to reflect our expansion and evolution. We’re confident the guide will prove useful to longtime Jewish Atlantans and newcomers alike. We believe the time is right to produce this first of its kind guide. 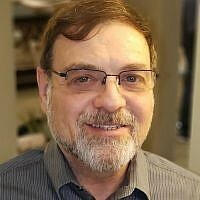 Just this spring the Jewish Federation of Greater Atlanta unveiled the findings of the market study it commissioned of the community in June 2016 on behalf of its partner agencies. It marked the first in-depth effort in a decade to examine who we are and what we need in Jewish Atlanta. If you’re part of a business or an organization, make sure you’re not left out of the guide next summer. And remember that the AJT brings you news, events, information and opinions on a weekly basis with 50 print issues a year, as well as continual updates on our website, Facebook, Twitter and Instagram.